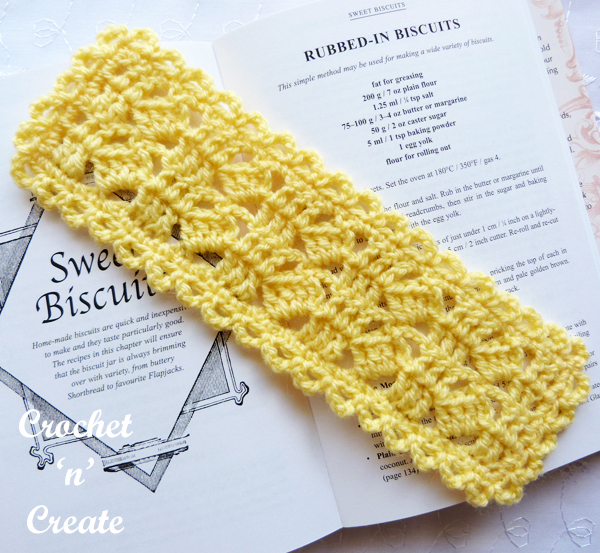 Crochet Mediterranean Summer Wrap – This cotton wrap is worked in one piece and is ideal for draping or wrapping around the shoulders when the evenings go cooler. 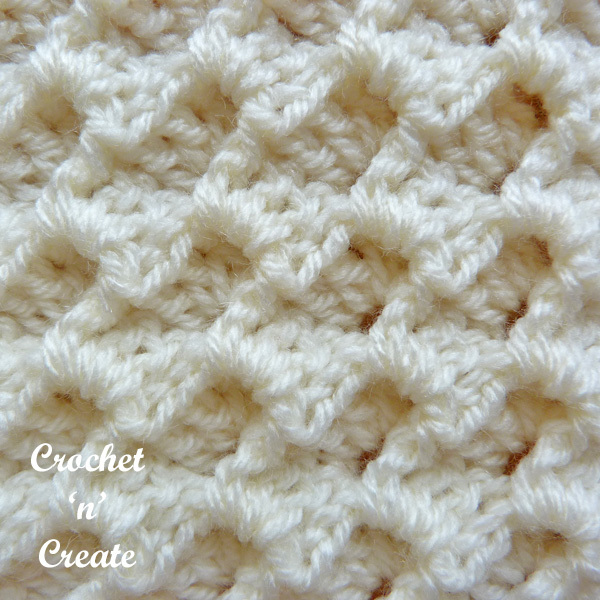 Crocheted using hdc3tog stitch, this free crochet pattern is written in USA and UK formats, scroll down the page to get the instructions. 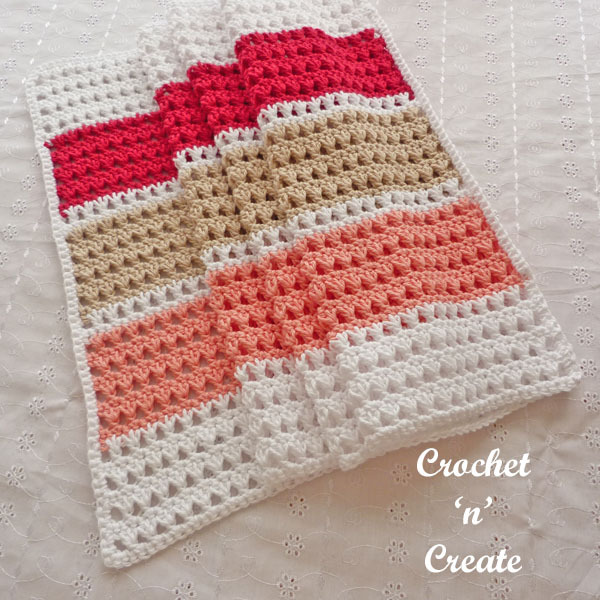 This entry was posted in crochet ladieswear, crochet shawls, crochet wraps and tagged crochet, crochet ladieswear, Crochet Shawl, crochet wrap on 20th April 2019 by crochetncreate. 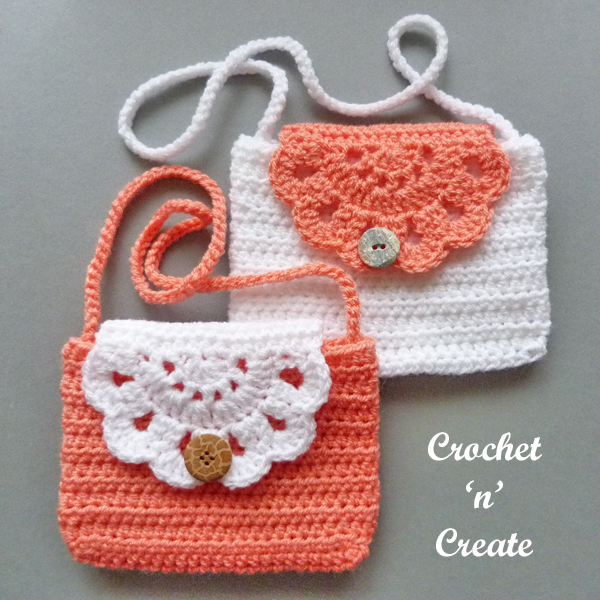 Small Crochet Purse – This small purse is ideal for little one’s to put their small coins or their tiny knick knacks in, it is made in a half double crochet stitch with a pretty lacy flap and button to close. 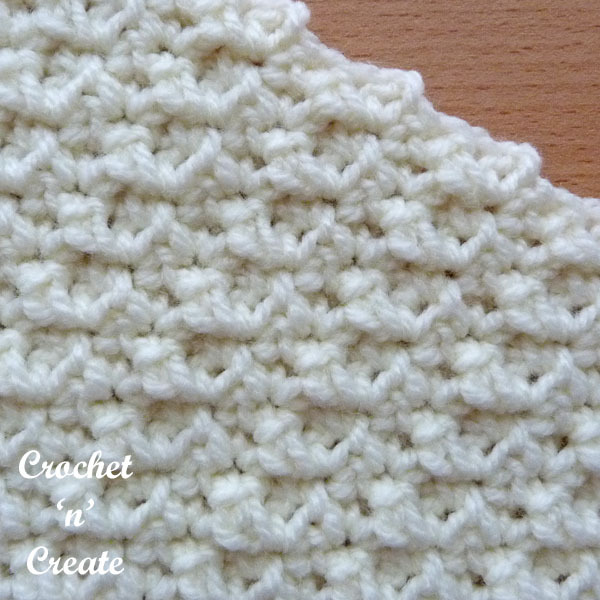 To make for an adult you could add a material lining for extra strength and add more chains to the strap. 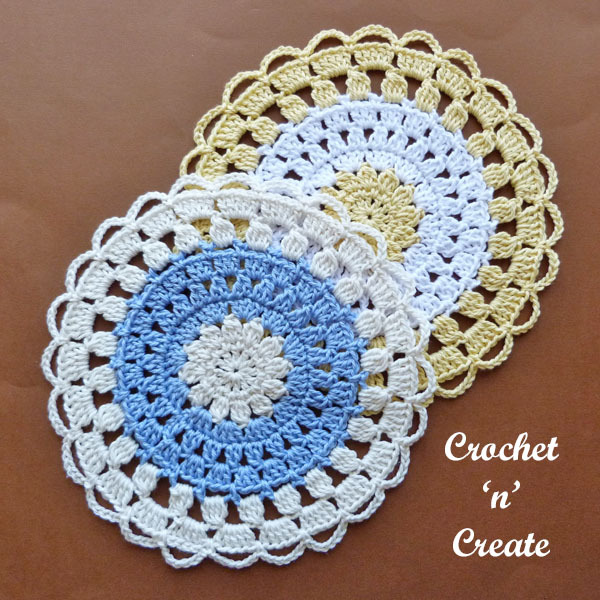 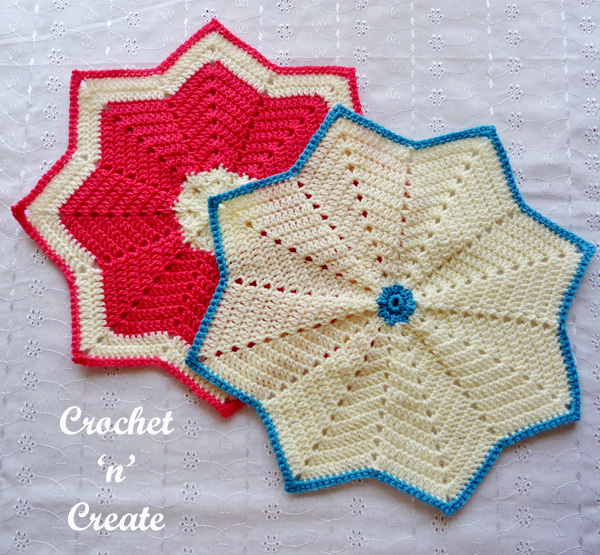 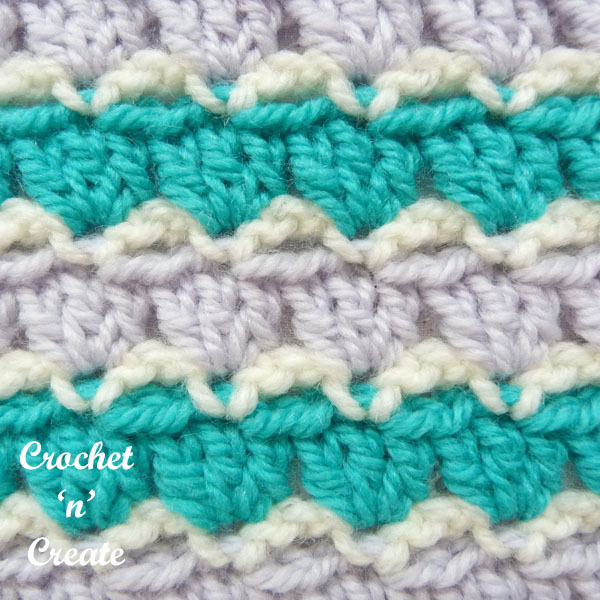 Get this free crochet pattern in USA and UK formats by scrolling down the page. 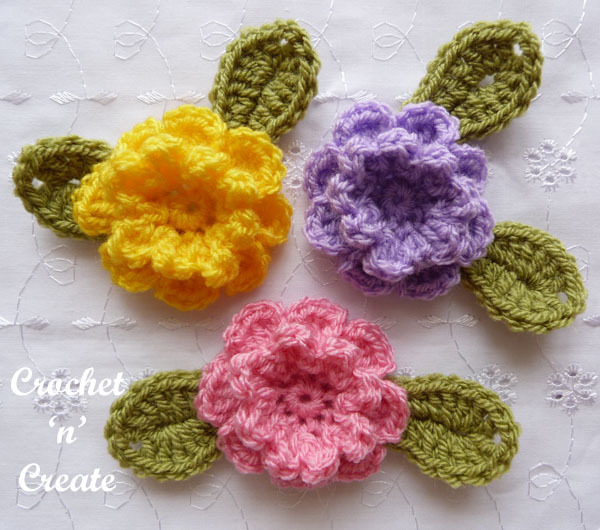 This entry was posted in crochet bags, crochet purses and tagged baby girl, crochet, crochet bags, crochet purse on 17th April 2019 by crochetncreate.